Beidellite: Mineral information, data and localities. A member of the Smectite Group. 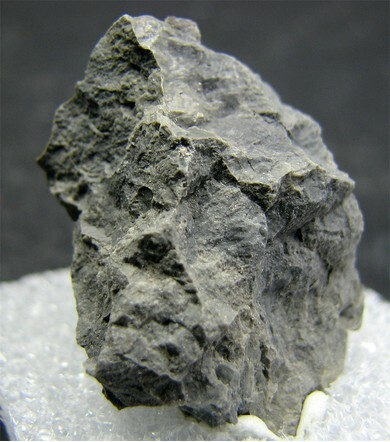 Aluminium Montmorillonite A synthetic end-member in the montmorillonite series. Ferribeidellite Fe(III)-bearing variety of beidellite. 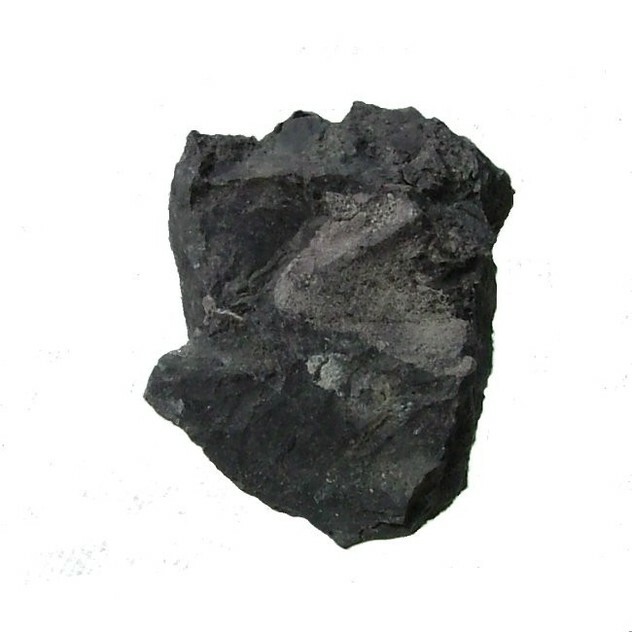 Saponite Ca0.25(Mg,Fe)3((Si,Al)4O10)(OH)2 · nH2O Mon. Montmorillonite 1 photo of Beidellite associated with Montmorillonite on mindat.org. 71.3.1a.3 Nontronite Na0.3Fe2((Si,Al)4O10)(OH)2 · nH2O Mon. 71.3.1a.4 Volkonskoite Ca0.3(Cr,Mg,Fe)2((Si,Al)4O10)(OH)2 · 4H2O Mon. 71.3.1a.5 Swinefordite Li(Al,Li,Mg)4((Si,Al)4O10)2(OH,F)4 · nH2O Mon. 16.11.7 Pumpellyite-(Mg) Ca2MgAl2(Si2O7)(SiO4)(OH)2 · H2O Mon. 16.11.8 Tacharanite Ca12Al2Si18O33 (OH)36 Mon. Larsen, E.S., Wherry, E.T. (1925) Beidellite, a new mineral name. Journal of the Washington Academy of Sciences: 15: 465-466. Foshag, W.F. (1926) New mineral names. American Mineralogist: 11: 167-168. Nadeau, P.H., Farmer, V.C., McHardy, W.J., Bain, D.C. (1985) Compositional variations of the Unterrupsroth beidellite. American Mineralogist: 70: 1004-1010. Christidis, G.E. (2006) Genesis and compositional heterogeneity of smectites. 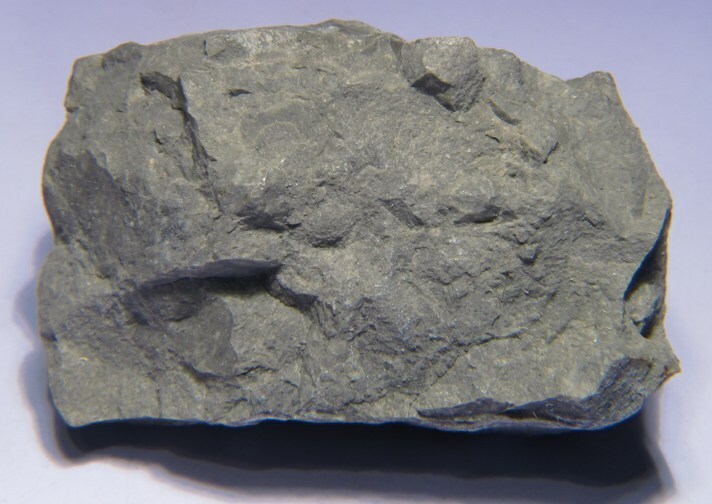 Part III: Alteration of basic pyroclastic rocks - A case study from the Troodos Ophiolite Complex, Cyprus. American Mineralogist: 91: 685-701.
ⓘ Fairview Quarry (Fairview Phosphate Workings; Lily Dora; Baldina) ? Radonova, T.G., Daskalova, Y., and Pounev, L. (1967) Rancieite, coronadite and beidellite – new minerals for the Kremikovtsi iron deposit. Bulletin of the Geological Institute: Geochemistry, Mineralogy and Petrography, 16, 127-133. Pe-Piper, Georgia; Wisen, J., Papoutsa, A. and Piper, D. J.W. (2015) Mineralisation of fractured granites along the Cobequid Fault Zone: West Moose River Pluton, Cumberland County, Nova Scotia. Geological Survey of Canada, Open File 7759. Weisenberger, T. B. & Spürgin, S. (2012): Die Färöer - ein geologischer Streifzug. Aufschluss 63, 173-192. J.C. Parneix, A Meunier : "Les paragenèses de remplacement des biotites utilisées comme marqueurs des conditions de température et de composition des fluides dans les altérations hydrothermales et supergène du granite de Mayet-la-Montagne (Allier, France), Bull. Minéral. , 1982, 105, 662-672. Guillaume Pierre (2014): Les altérites fossilisées par des coulées de lave: valeur paléoclimatique et implications géomorphologiques; l'exemple de l'Auvergne, de l'Aubrac et du Velay. Earth Sciences. Université Panthéon-Sorbonne - Paris I, 1989. 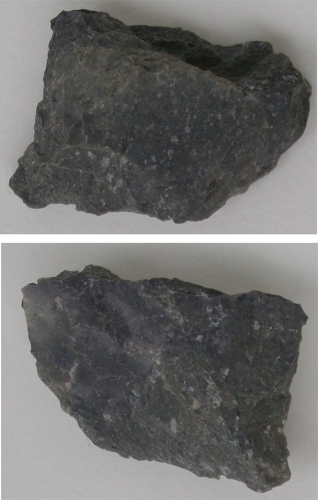 Masaharu NAKAGAWA (2001) Clay Minerals in Taishu Toseki and Taishu Hakudo. Journal of the Clay Science Society of Japan, 41 (2001-2002), #3, 113-122 (in Japanese). Carlson, J.R., Rodgers, K.A. (1974) The Coalgate Bentonite. A Ferriferrous-Beidellite Deposit from Canterbury, New Zealand. Clay Minerals: 10: 153-172. Cody, A.D., Grammer, T.R. (1981) Geochemical survey of stream sediments Pukeamaru Range East Cape, New Zealand Journal of Geology and Geophysics, 24:1, 21-29. Golubovskaya, E.V. (2001): Lithology and Mineral Resources 36(3), 224-235. Okrugin, V. M. (2004). Miocene to Quaternary center volcanic, hydrothermal and ore-forming activity in the Southern Kamchatka. In Metallogeny of the Pacific Northwest (Russian Far East)-Tectonics, Magmatism and Metallogeny of Active Continental Margin, Interim IAGOD Conference, Excursion Guidebook, Dalnauka, Vladivostok, 2004 (pp. 147-176). Anthony, J.W., et al (1995), Mineralogy of Arizona, 3rd.ed. : 132. Anthony, J.W., et al (1995), Mineralogy of Arizona, 3rd.ed. : 132; Peterson, N.P., et al (1946), Hydrothermal alteration in the Castle Dome copper deposit, AZ, Econ.Geol. : 41: 820-840; Peterson, N.P. (1962), Geology and ore deposits of the Globe-Miami district, AZ, USGS PP 342; Galbraith, F.W. & D.J. Brennan (1959), Minerals of AZ: 108. Anthony, J.W., et al (1995), Mineralogy of Arizona, 3rd.ed. : 132, 304; Schwartz, G.M. (1947), Hydrothermal alteration in the 'porphyry copper' deposits, Econ.Geol. : 42: 319-352; Schwartz, G.M. (1958), Alteration of biotite under mesothermal conditions, Econ.Geol. : 53: 164-177. Anthony, J.W., et al (1995), Mineralogy of Arizona, 3rd.ed. : 132; Gilluly, J. (1937), AZ Bur. Mines Bull. 141: 68-75, 79-81; Gilluly, J. (1946), The Ajo mining district, Arizona, USGS PP 209: 96; Thomas, W.J. & R.B. Gibbs (1983), Famous mineral localities: The New Cornelia mine, Ajo, AZ, Min.Rec. : 14: 283-298. Gilluly, J. (1946), The Ajo mining district, Arizona, USGS PP 209: 96. Anthony, J.W., et al (1995), Mineralogy of Arizona, 3rd.ed. : 132; Schwartz, G.M. (1947), Hydrothermal alteration in the 'porphyry copper' deposits, Econ.Geol. : 42: 319-352. Beverly, Burt Jr. (1934), Graphite deposits in Los Angeles County, California: Economic Geology: 29: 352; Pemberton, H. Earl (1983), Minerals of California; Van Nostrand Reinholt Press: 440. Beverly, Burt Jr. (1934), Graphite deposits in Los Angeles County, California: Economic Geology: 29: 352; Murdoch, Joseph & Robert W. Webb (1966), Minerals of California, Centennial Volume (1866-1966): California Division Mines & Geology Bulletin 189: 100. Pemberton, H. Earl (1983), Minerals of California; Van Nostrand Reinholt Press: 440. Ferguson, Henry G. & R.W. Gannett (1932), Gold quartz veins of the Alleghany district, California: USGS PP 172: 45; Pemberton, H. Earl (1983), Minerals of California; Van Nostrand Reinholt Press: 441. King & Foord, 1994. Mineralogy of Maine, V. 1.; King and Foord, 2000, Addenda to Volume 1, Mineralogy of Maine, v. 2. Ostrander, C. W. & W. E. Price (1940) Minerals of Maryland: Natural History Society of Maryland , 92 p.
Wyant, D. G., 1954, The East Slope No. 2 uranium prospect, Piute County, Utah: U. S. Geol. Survey Circ. 322, 6 p.